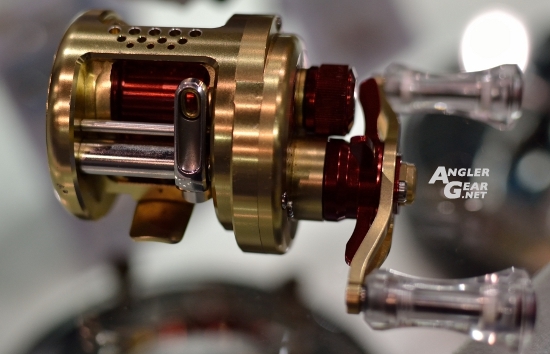 ICAST 2013 has come to a close. Are you changing the game? 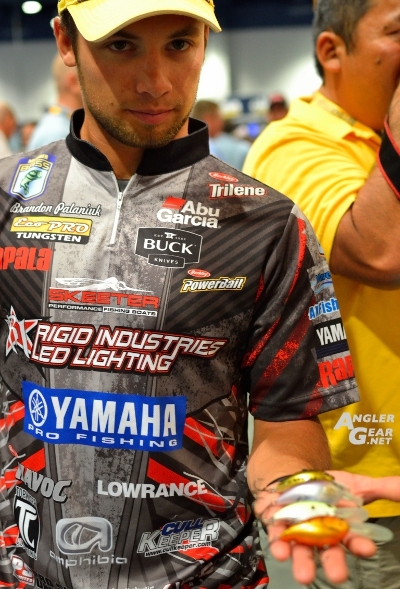 Below are just a few of the many game changers I found on the show floor. 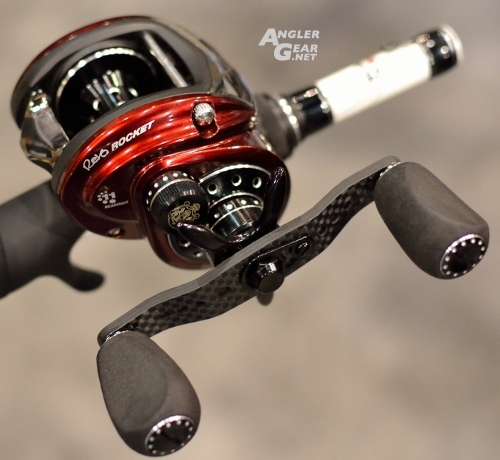 Ever since I handled a Shimano Tranx 500 I know that I wanted one in my arsenal to beat up both inshore and offshore species. 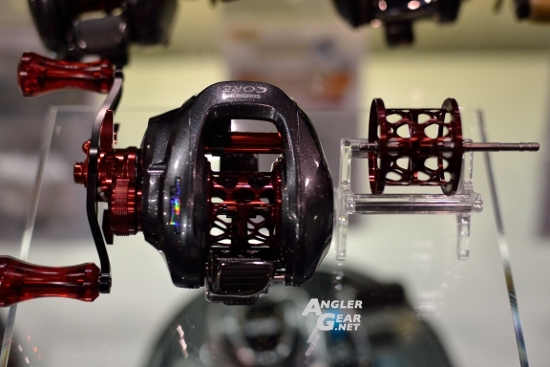 The only issue is it is still a monster 20 oz specialty reel that costs $500. 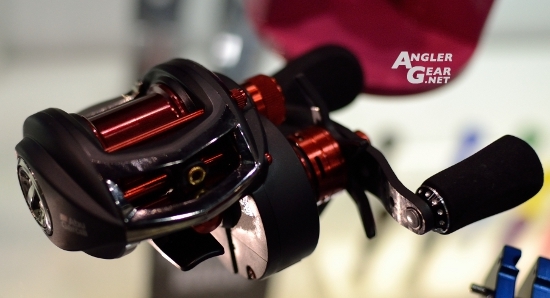 For a long time 400 sized round reels have been the standard issue as workhorse big bait reels. 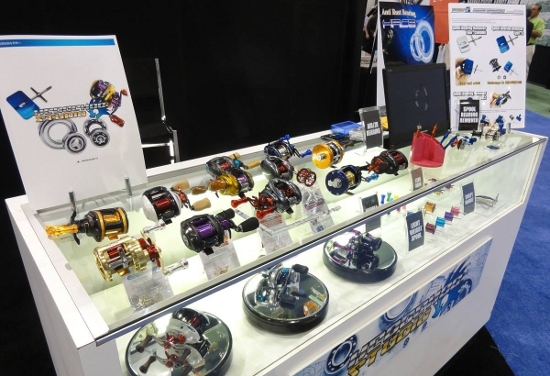 However, with the increasing popularity of throwing giant swimbaits and daisy chained A-Rigs many companies are stepping up to the plate by introducing low profile 300 class reels. 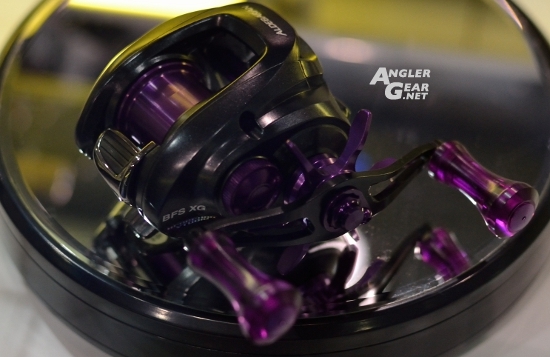 Daiwa has one upped these latest 300 sized reels by introducing their own beastly Lexa 400 (shown above adjacent to current 100 size). 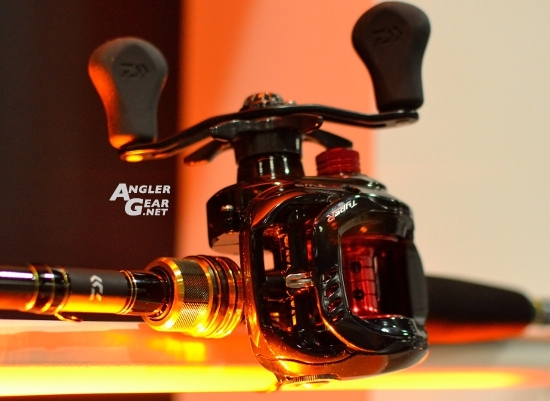 There will be 7 Models in total, each holding 200yds of 80lb braid (comparable to Tranx’s 210/80PP), ranging from 15.3 to 16.2oz in weight, offer ~25lb of drag, and have an awesome 120mm paddle (or single power) handle all at a price ($249.95) that doesn’t break the bank. 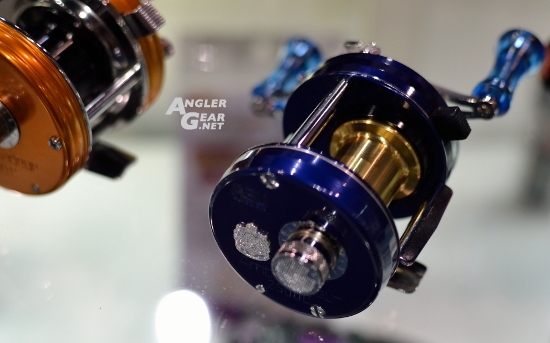 While this reel technically inst in the same playing field as the Tranx, it still helps push the envelope for making big low profile reels more of the norm. 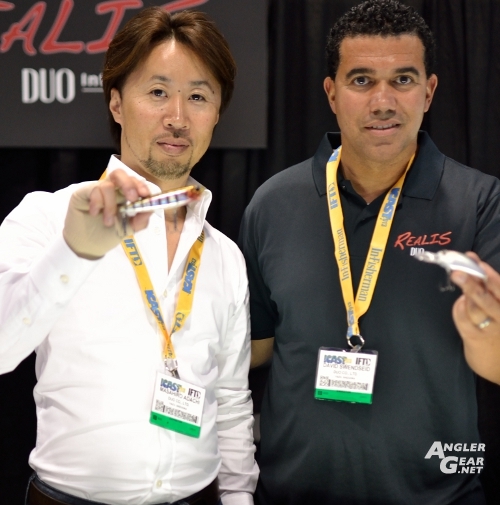 JDM renowned DUO International president Masahiro Adachi and US product specialist David Swendseid are bringing the next level of technical hard baits to the US market. 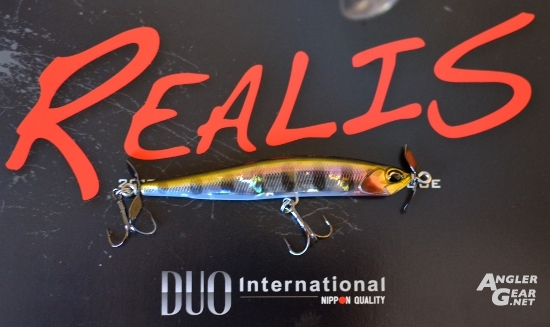 Of the most notable interest is the Duo Realis Spin Bait 80. 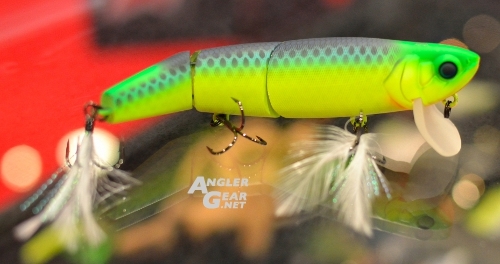 This is a compact sinking ultra finesse hard bait. 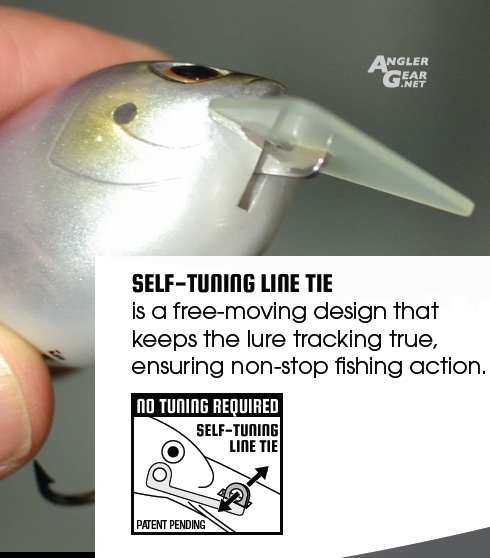 Utilizing a technique dubbed Spy baiting the proper way to fish this lure requires light line, long casts and a steady inline retrieve. 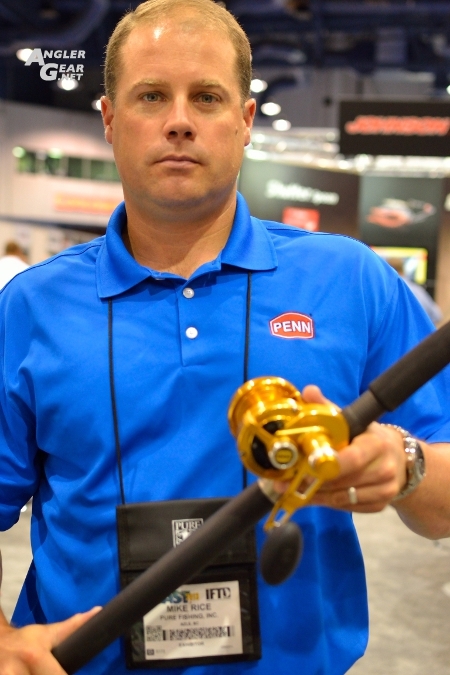 Is Major Craft to going to permeate into the American Market? Sitting quietly amidst the “look at me” crowd was a booth with the ever polite and gracious crew of Major Craft. Seen as more of a low to mid range player to JDM enthusiasts. 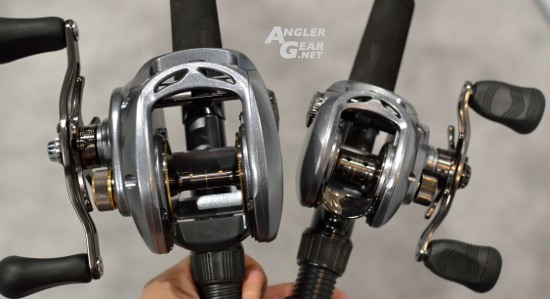 I have never had the chance to see any of their lineup in person and thus kept myself busy and intrigued with their new MS-X rod lineup (shown on right). 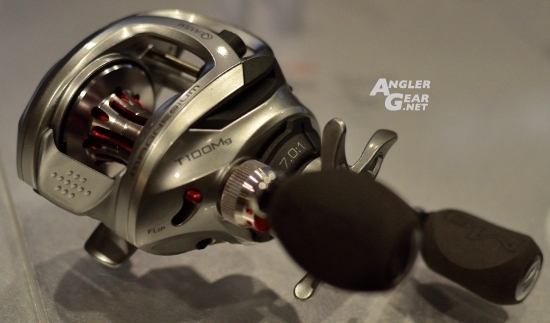 The MS-X (Major Stick 10) is essentially a 10 year anniversary model of their original MS rod. 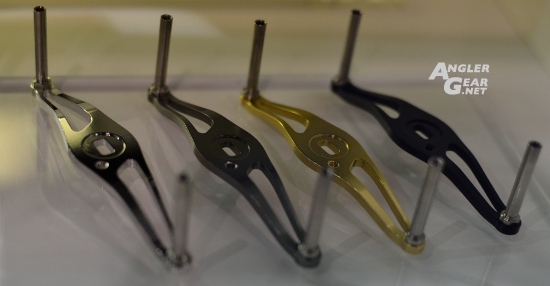 I couldn’t ascertain an answer as to the true modulus and construction make up of their “Cross Force Plus” blanks. Either due to language barrier, or they just didn’t know exactly at that time. 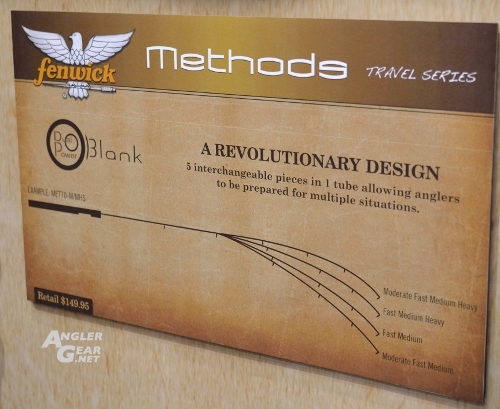 In either case, The rod delivered that in hand “wow” factor. The listed price point being around 25000 JPY (~$250) had me believing these are most likely a 40 ton hybrid. 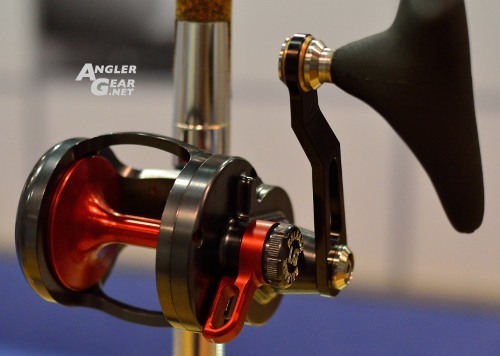 Regardless of construction, these rods also feature K Titanium Sics (KR for Spinning) and Fuji ACS reel seats (VSS on spinning). 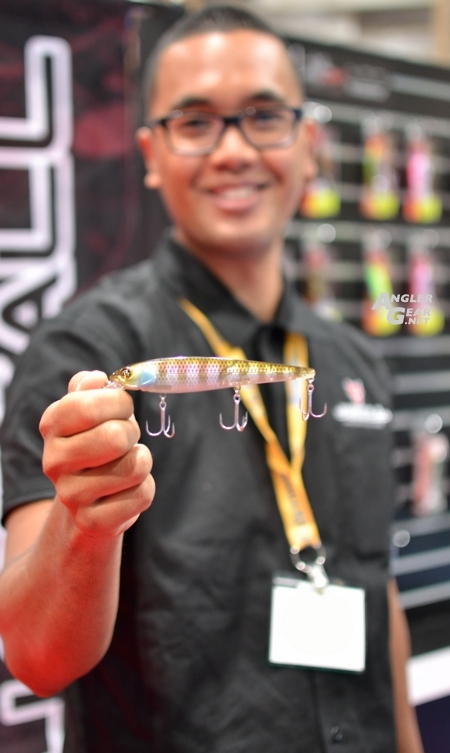 The “Basic” bait casting series featured more traditional bass actions whereas the “Bait finesse” lineup has a few specialty actions. 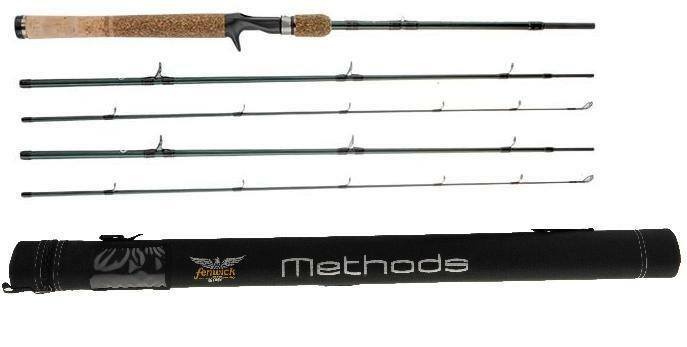 These rods certainly felt like awesome rods at a great price point. Hedgehog Studio is definitely grow in popularity. 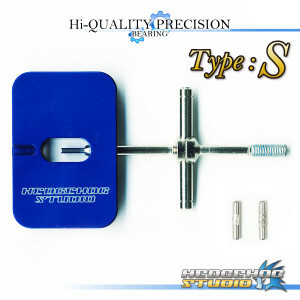 Probably most recognized for their blue anodized spool pin removal tool. 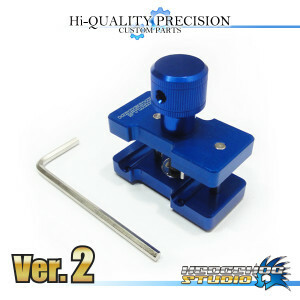 They’ve expanded into complete bearing tuning kits, knobs, drag stars, handles, and finesse spools. You can order much of their latest offerings directly at Hedgehog Studio. 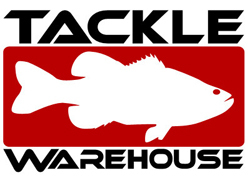 However, the enthusiast in me is hopeful they get picked up by the crew at Tackle Warehouse. 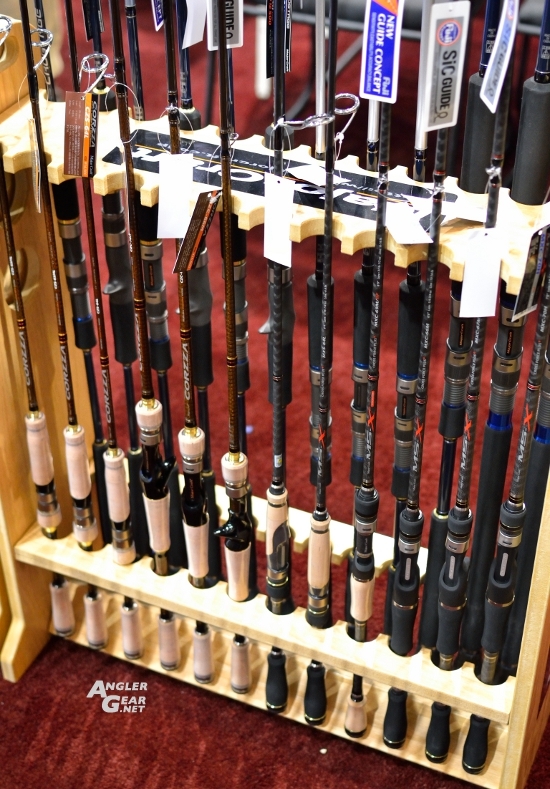 Sitting back at the New Product Showcase rod rack a day after Best of Show voting was complete was probably one of the nicest rods for finesse vertical jigging I’ve ever come across. 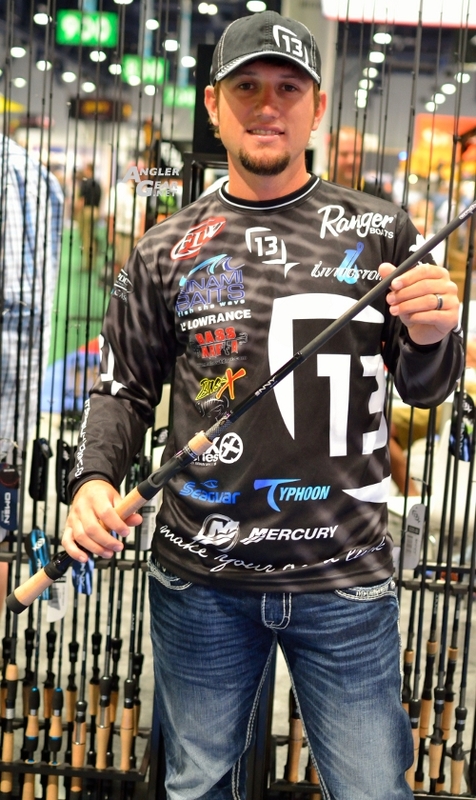 The amazingly light and sensitive rod featured Fuji SIC guides, 3M Powerlux Composites 1000 Resin System, hand painted Fe2O3 Iron Oxide color, and eccentric yet tasteful custom components this ~$450 rod could end up being Lex Luthor’s angling weapon of choice. 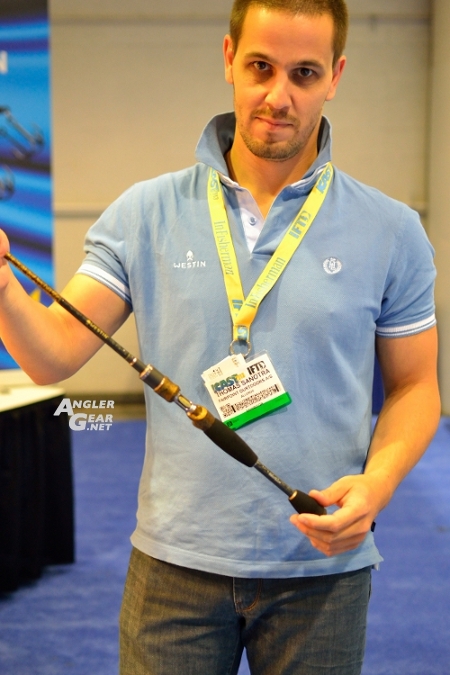 The owners of said rod series were unfortunately stuck all the way across the convention center at booth #2 well away from majority of the attendees. 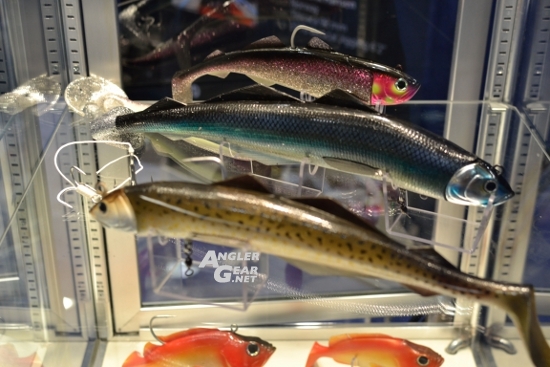 The accommodating team from Fairpoint Outdoors also had a few interesting monster swim baits including the Magic Minnow Big Bob (700g(~25oz)/40cm) designed to fish for Monster Cod and the 460g/190mm Red Ed designed specifically for monster Halibut. 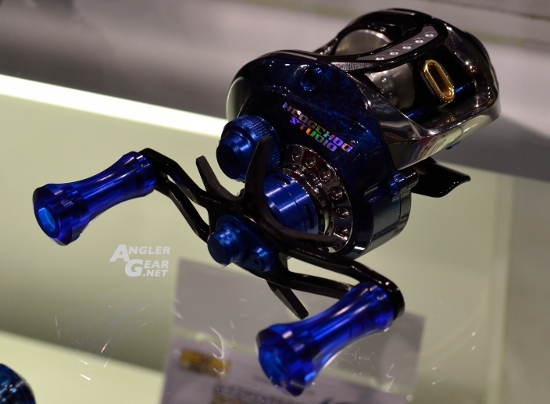 These guys are true enthusiasts with interesting designs that certainly deserve some attention. Happy 60th Anniversary Zebco 33! 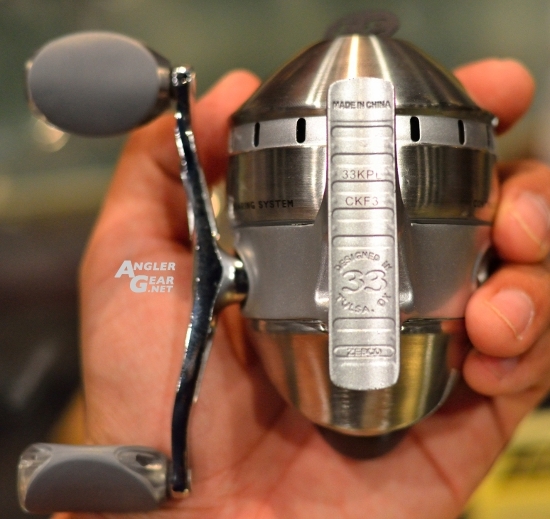 Essentially an American icon with a long storied history… yet still being made in China. I understand the need to make a product (especially an entry level product) cheap, affordable, and profitable. 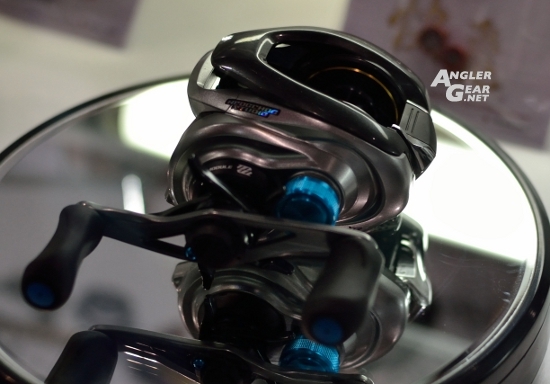 I’m sure this particular reel is a definitely a step up from the last generation. 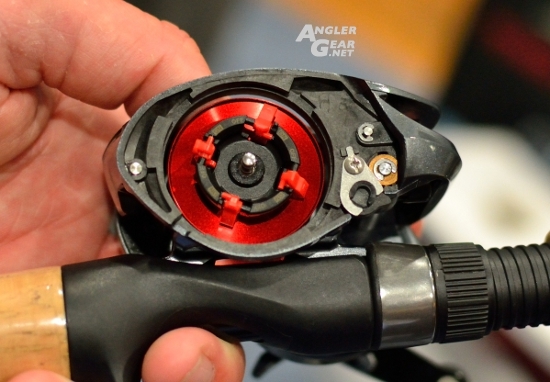 You can’t tell me it doesn’t matter that this cheap reel is “Made in China” otherwise they wouldn’t have bothered to stamp it with “Designed in Tulsa OK” to try and save face. I just feel like we can do better. 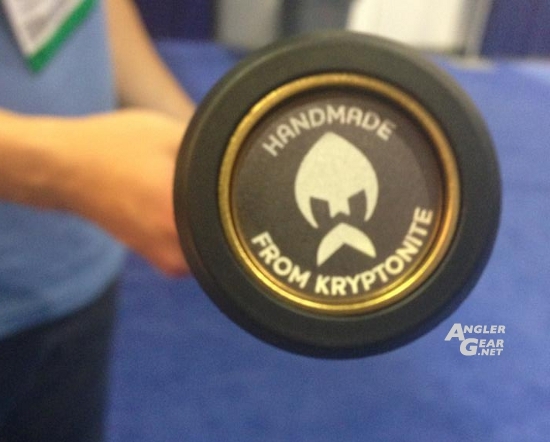 We should at least try to do better on an American legacy item like this. William Edwards Deming brought a paradigm shift of manufacturing quality to Japan and essentially became a hero. 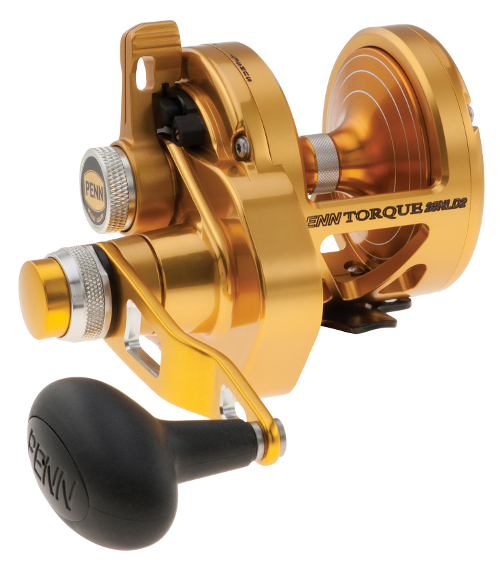 Hopefully, at the very least, someone with some brains and balls over at Zebco can figure this economic conundrum out and at least bring some prestige back to this classic American reel.